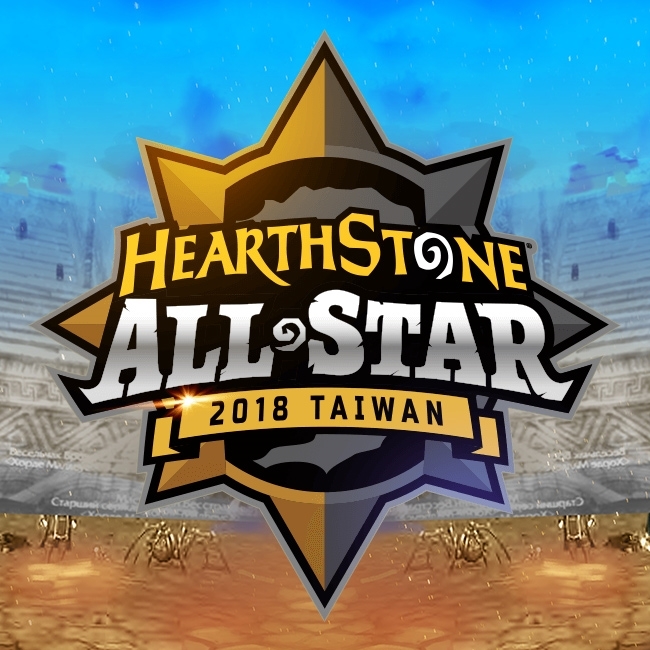 All-Star Invitational 2018 in Taiwan will wrap up this year's Hearthstone esports. Check out the tournament details inside. Esport Superstars 2018 Survival Guide & Decklists! This weekend 16 elite players are fighting for glory and their share of $55,000 USD in China. Check out the decklists and more inside. HCT Tour continues with HCT Philadelphia 2018! Up to 128 players are taking part in glorious battle over three days for their share of $15,000 USD and 191 HCT points. Hearthstone's newest expansion launches today, December 4. Everything you need to know to get through today can be found within. HCT Tour continues with HCT Orange County 2018! Up to 256 players are taking part in glorious battle over three days for their share of $15,000 USD and 191 HCT points. The Fall Championship is here! 16 of the world's top Hearthstone players competing for their share of a $250,000 prize pool over four days. Info within! HCT Tour lands to Southeast Asia with HCT Singapore 2018! Up to 128 players are taking part in glorious battle over three days for their share of $15,000 USD and 191 HCT points. HCT Tour returns to Norway with HCT Oslo 2018! Up to 256 players are taking part in glorious battle over three days for their share of $15,000 USD and 191 HCT points. 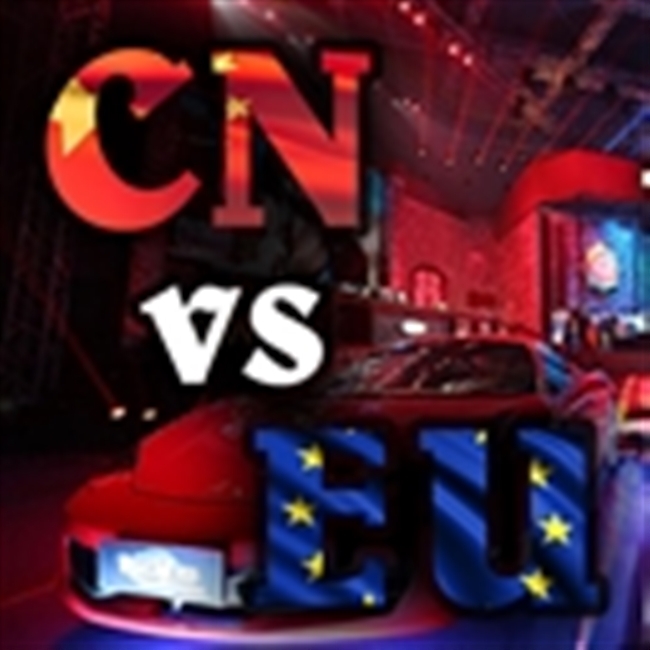 The CN vs EU tournament has returned with a full week of Hearthstone goodness. 16 players from China and Europe are competing for their share of a $250,000 Prize Pool. The HCT Tour returns to Latin America with HCT Buenos Aires 2018! 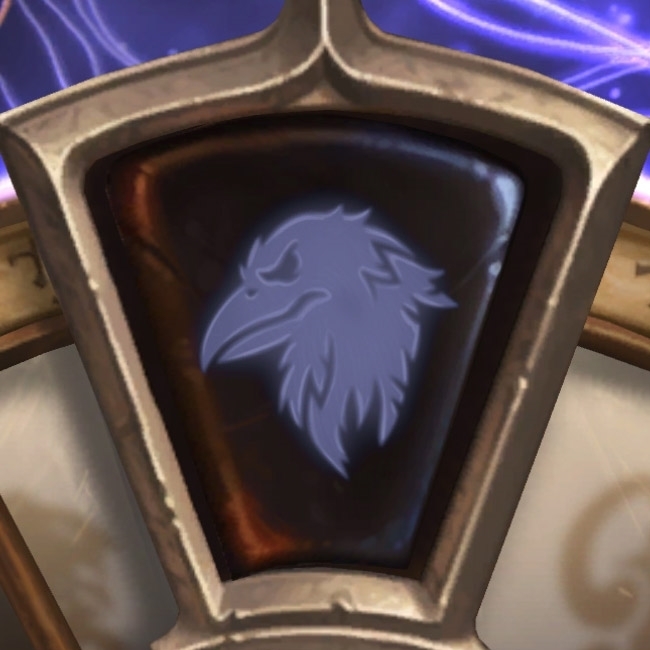 Top 16 players from online qualifiers are taking part in glorious battle over four days for their share of $15,000 USD and HCT points. Season 3 of HCT continues with HCT Germany Summer 2018! Top 16 players from online qualifiers are taking part in glorious battle over two days for their share of $15,000 USD and HCT points. Here is everything you need to know in one easy to find place. The Season 3 of HCT has begun with HCT Taichung 2018! 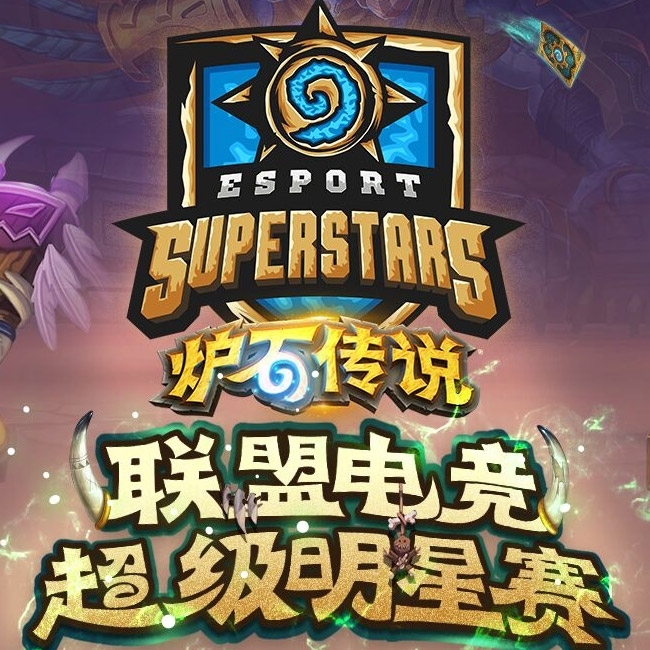 Players are taking part in glorious battle in Taiwan over four days for their share of $15,000 USD and 191 HCT points. This weekend is home to the last tournament of Season 2, HCT Tokyo 2018! Players are taking part in glorious battle in Tokyo, Japan over two days for their share of $15,000 USD and HCT points. The tour continues! This weekend is home to the HCT Oakland 2018 Tournament! Players are taking part in glorious battle in Oakland, California over two days for their share of $15,000 USD and 191 HCT points. This weekend is home to the HCT Italy 2018 Tournament! 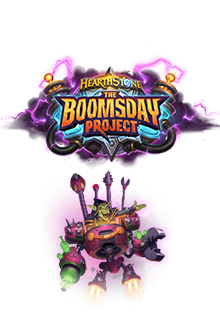 Players are taking part in glorious battle in Paese Del Sole over three days for their share of $25,000 USD and 191 HCT points. It's finally here! The 2018 Hearthstone Championship Tour has arrived with 16 of the world's top Hearthstone players competing for their share of a $250,000 prize pool over four days. This weekend is home to the HCT Seoul 2018 Tournament! Players are taking part in glorious battle at the Nexon Arena over the next three days. Come and learn more about this weekend's grand Hearthstone tournament, the Asia-Pacific Summer Playoffs! We've got info and decklists for your viewing pleasure. 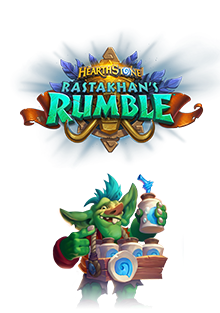 Come and learn more about this weekend's grand Hearthstone tournament, the Americas Summer Playoffs! We've got info and decklists for your viewing pleasure.